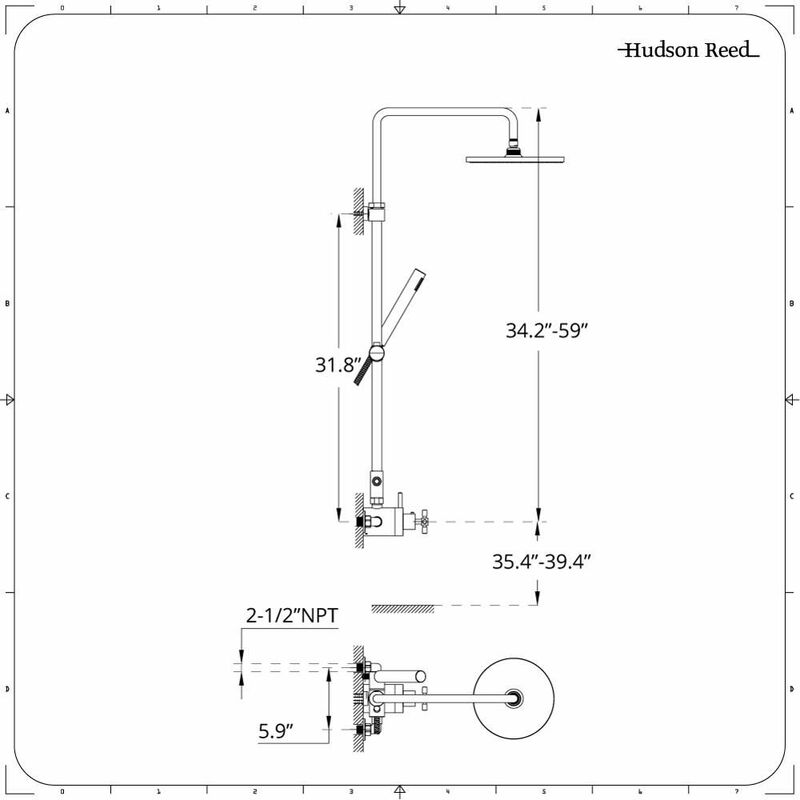 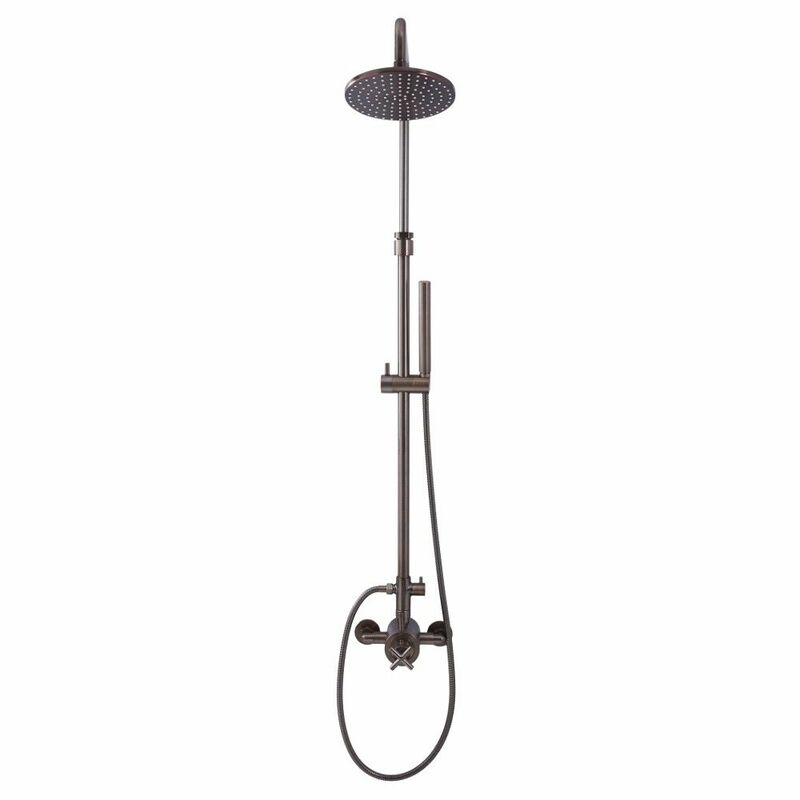 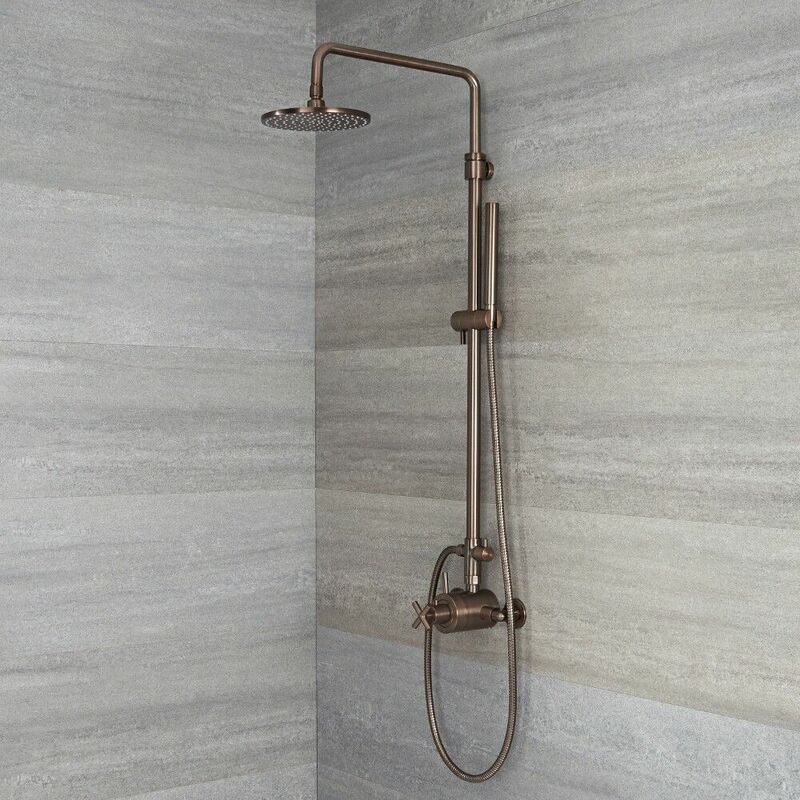 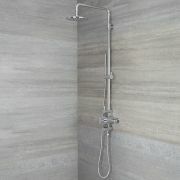 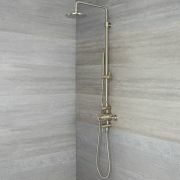 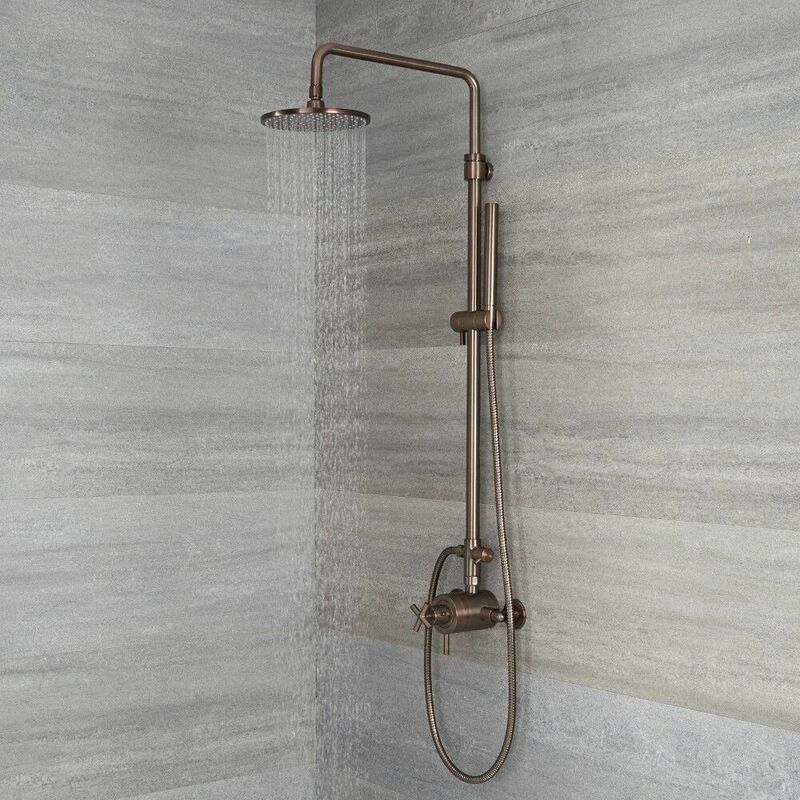 Upgrade the look and functionality of any shower enclosure with this Tec exposed shower system from Hudson Reed. 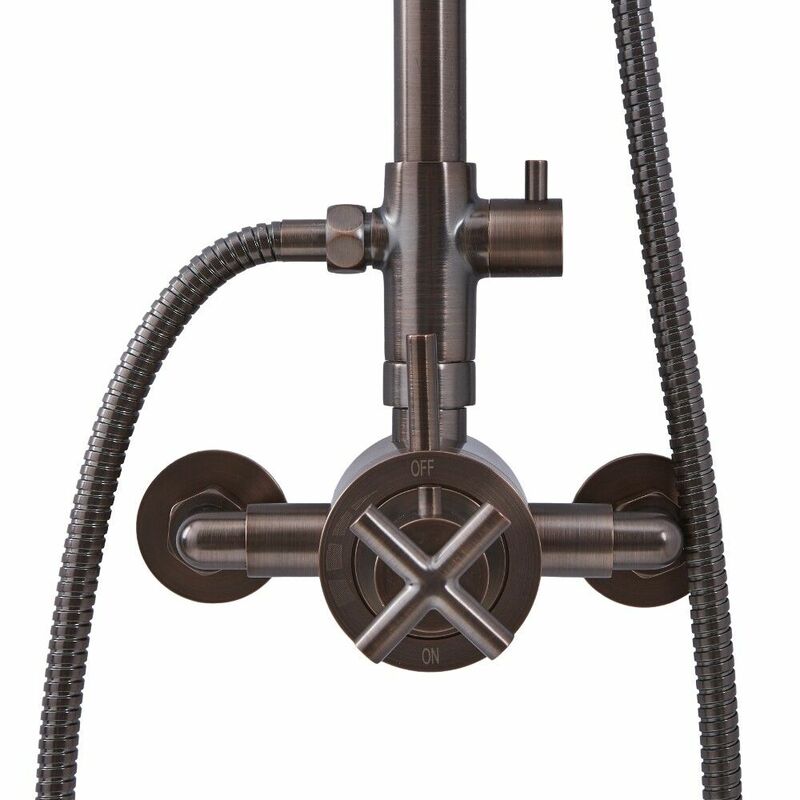 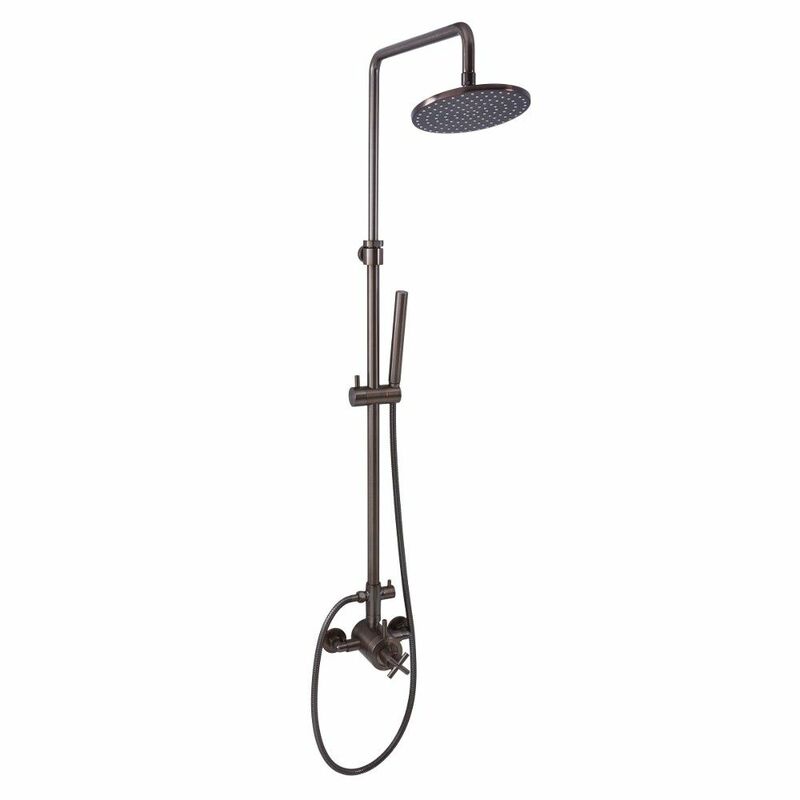 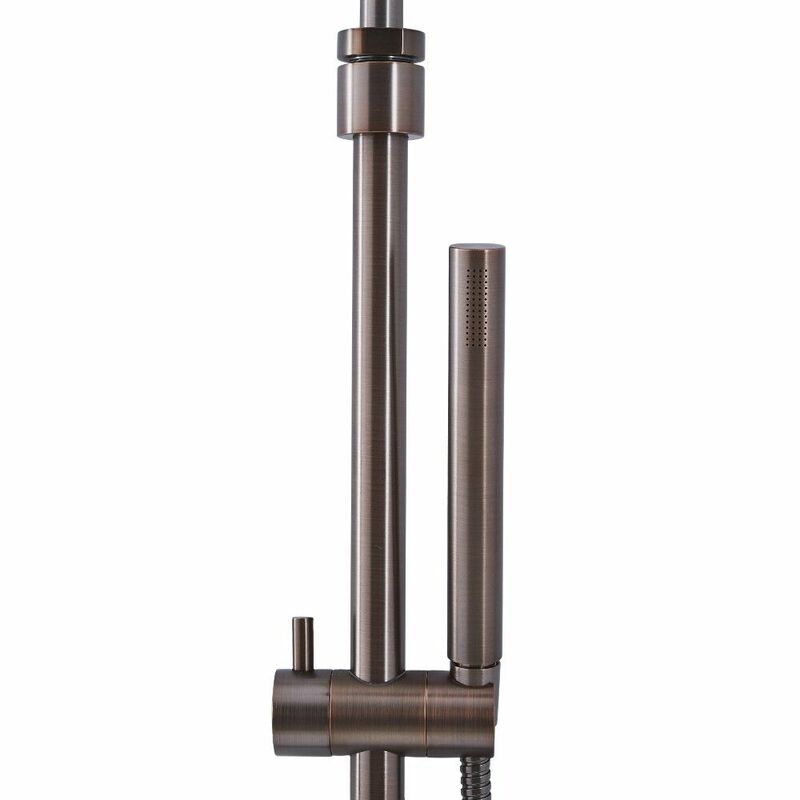 With a solid brass construction ensuring impressive durability, this two-outlet system boasts a stunning oil-rubbed bronze finish and a fantastic British design. 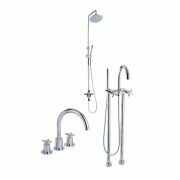 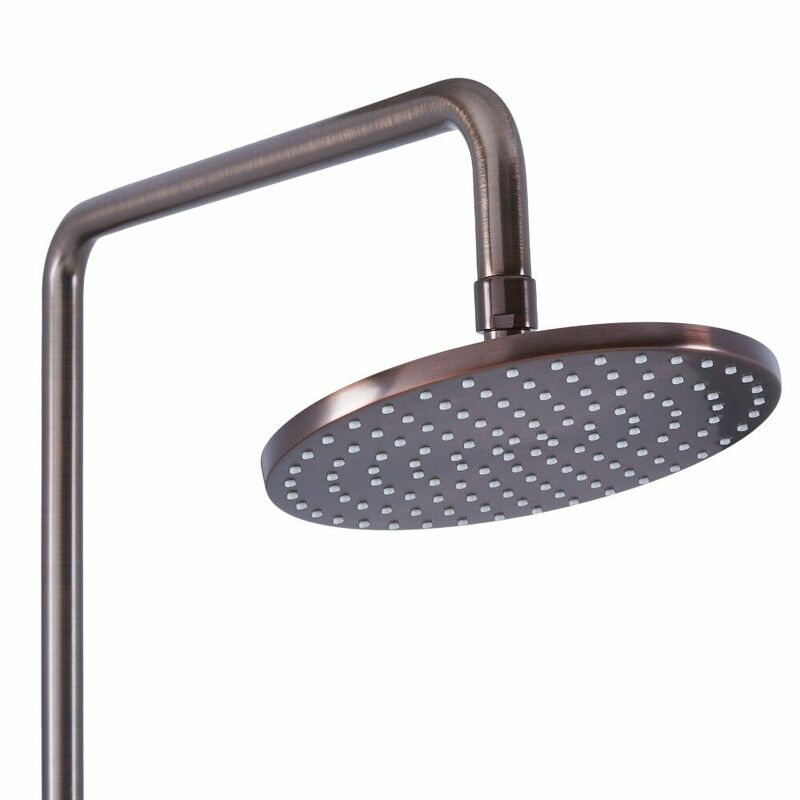 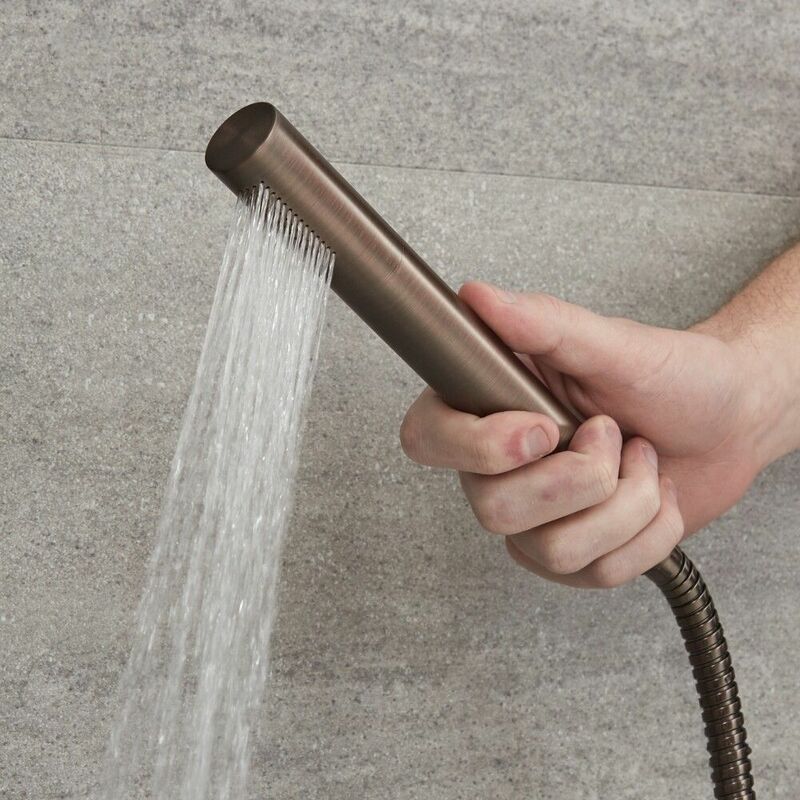 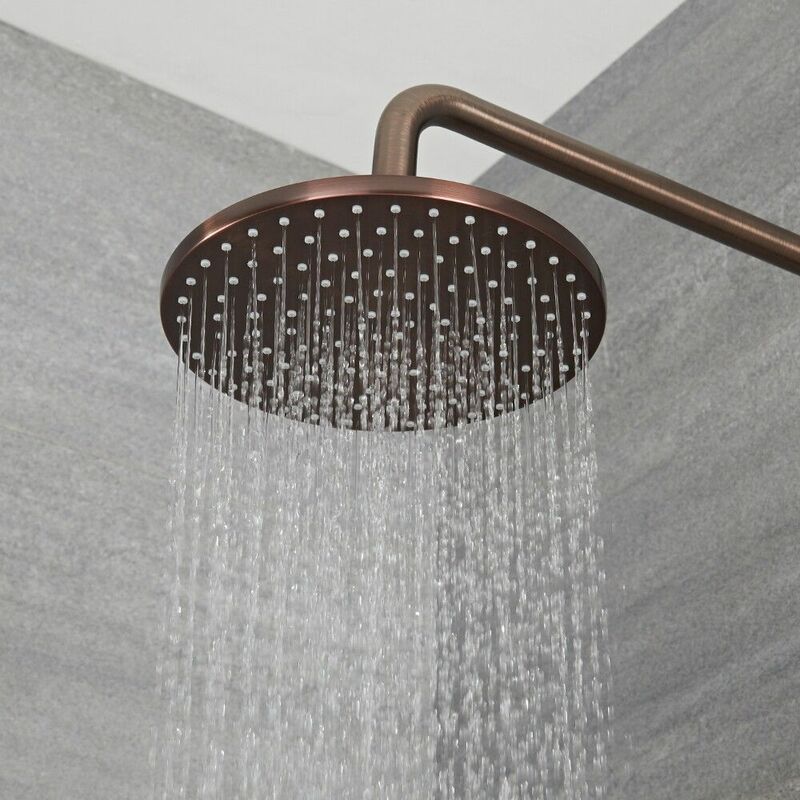 Incorporating a thermostatic mixer, the shower kit delivers a refreshing rainfall effect for a sensational showering experience.